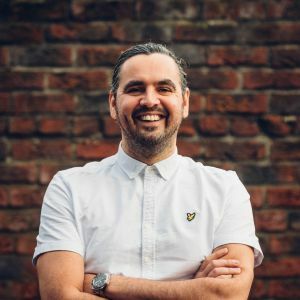 The Better family is prouder than ever to announce that our very own Ollie Barker has been featured in Net Magazine – a giant when it comes to all things web design and development. Ollie’s pretty much a wizard as far as the web goes and, quite frankly, we don’t know what we’d do without him. It seems that we’re not the only ones that value his innovative work. 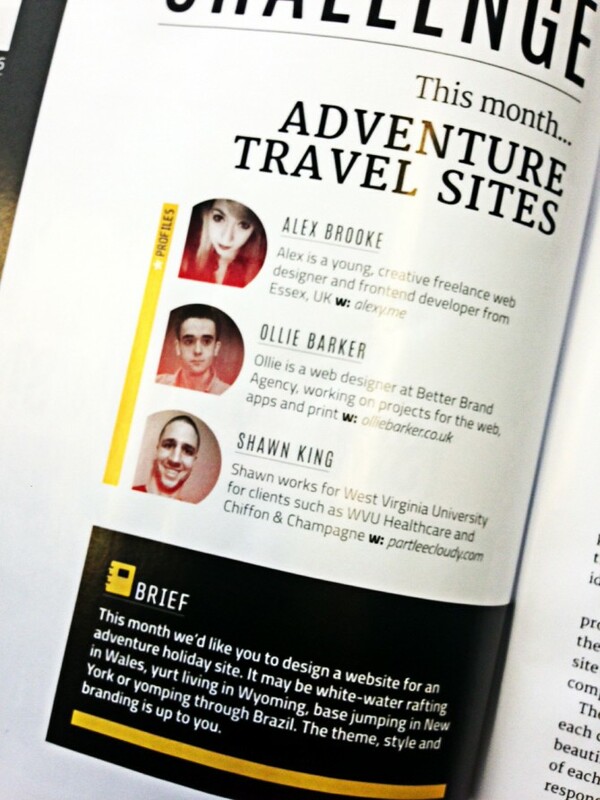 Ollie was recently approached by Net magazine to appear in one of their monthly design challenges along with two other designers. The project revolved around the idea of getting three different designers to stamp a personal style on an identical brief. 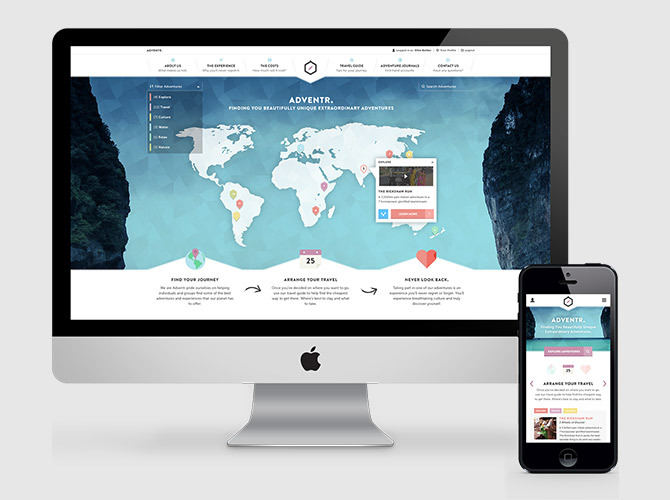 The brief was to design a website for an adventure holiday site with complete creative freedom when it came to the brand, style and content of the concept. In addressing this brief, Ollie designed a super cool, slick and stylish site; we wouldn’t have expected anything less. 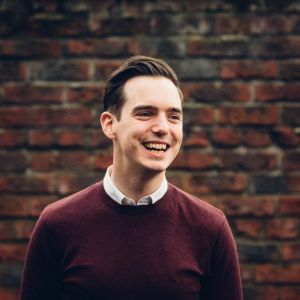 Ollie explains that the concept of his site, named “Adventr”, is “to help individuals and groups find the best adventures and journeys that the planet has to offer with a real element of getting the adrenaline pumping.” We like it. And so did Net Magazine. 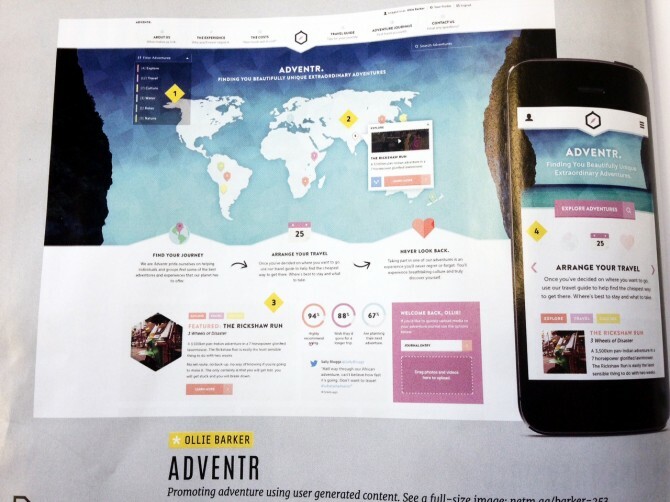 Adventr focuses on content provided by users – by real people that have had, and want to have, real life adventures. It means that the whole site is a live-breathing hub of discussion and experience; perfect for adventurers that really don’t want to mess about when it comes to planning their expeditions.